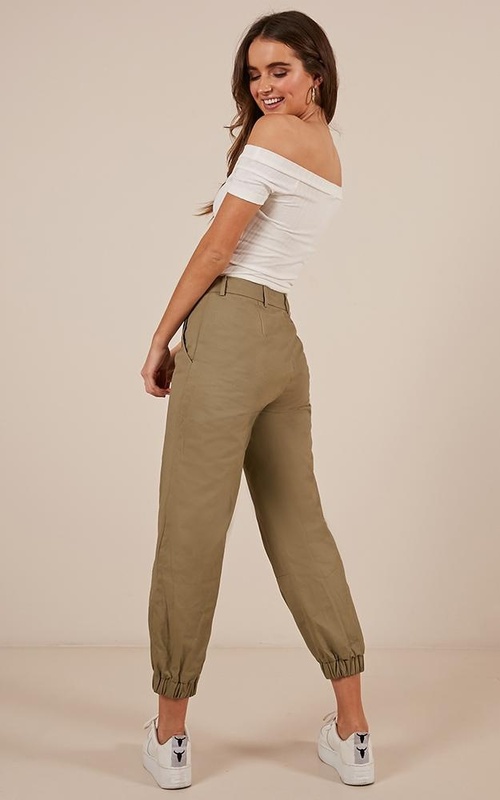 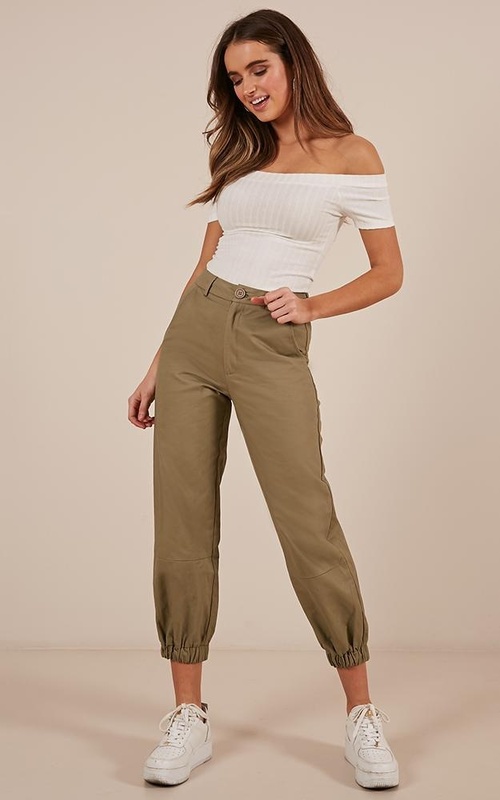 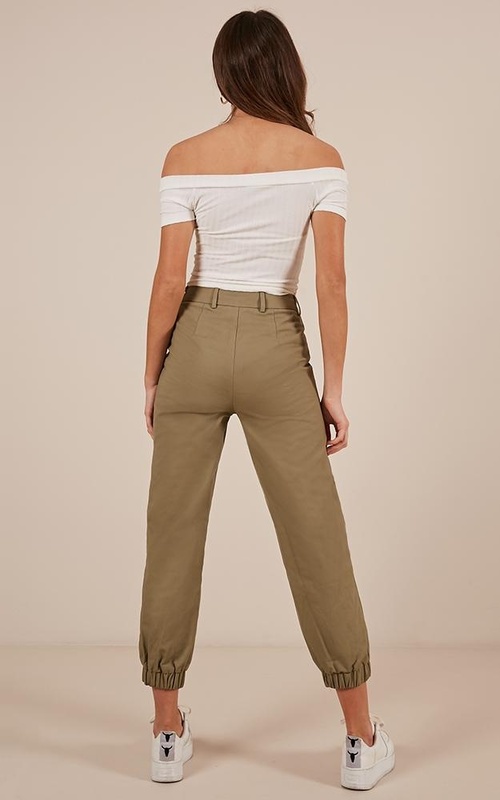 The 'You Got It Girl Pants in khaki' are the peg pants that you need in your life! 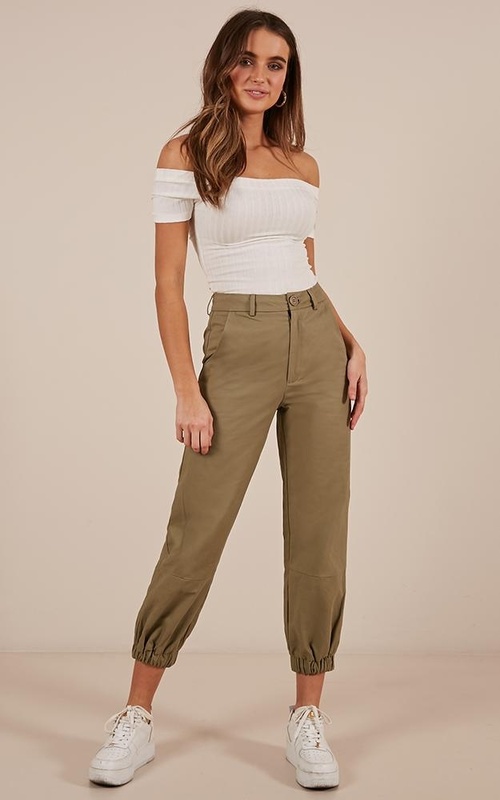 These peg pants are made from 100% cotton and are fantastic for casual occasion! 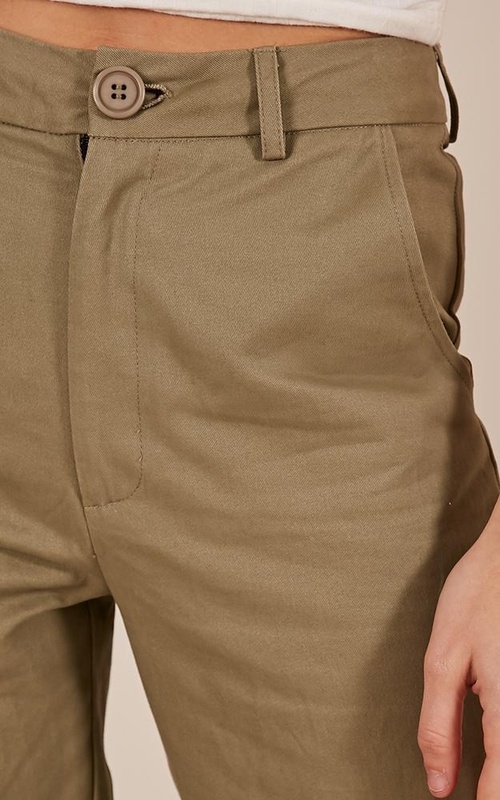 They also feature an elasticated ankle cuff and fly front closure.